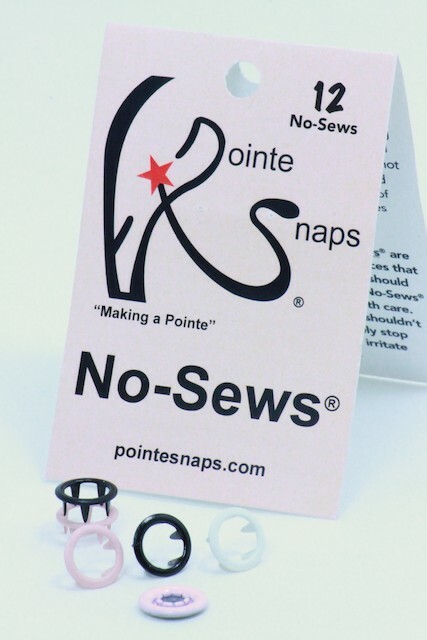 Don't have time to sew those ribbons on your pointe shoes or that elastic on your canvas slippers? 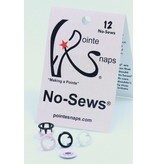 These are also a perfect gift for your Teachers Competition Repair Kit! 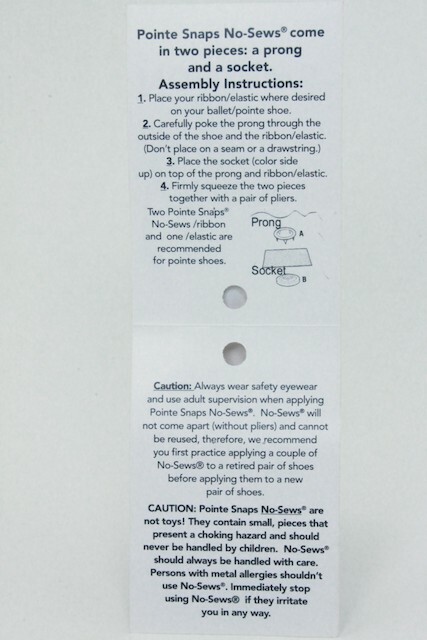 Try NO SEWS! 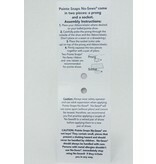 Position your ribbon where you want it and snap it on using a pair of pliers. Repair broke straps on Costumes secure elastics on costume hats secure elastics on pointe shoes and many more…..